The great thing about summer is that you can host your events outdoors. The bad thing about summer is that you are never sure on what type of lighting such an event might need. Natural light lasts longer during the middle months of the year, but not forever. So foregoing lighting completely would be a mistake. A tent or marquee is the perfect outdoor venue; it’s light and airy for a sunny day and protects your guests in the case of rain. The question is: how exactly do you illuminate a tent for a summer party? 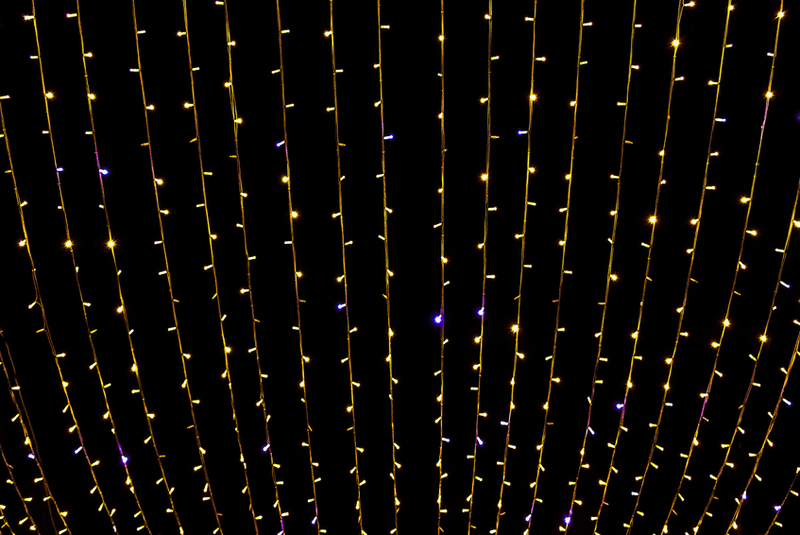 The best way to make your marquee look elegant without too much fuss is with some delicate LED string lighting. These look amazing hanging in the canopy of your space, they are subtle and don’t create a glaring light which may be too bright in the summer. The magical atmosphere that these lights can create is also a priceless commodity. 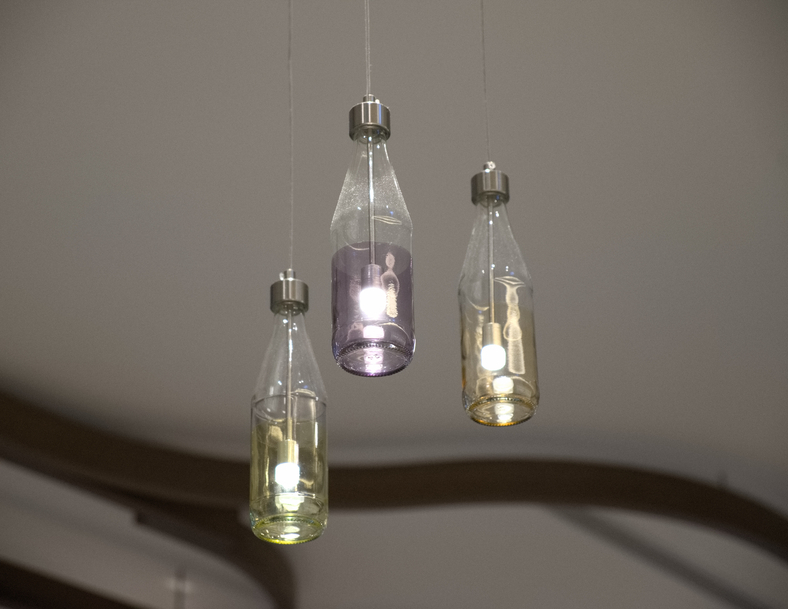 If you want to create a unique atmosphere then bottle lighting may be the option for you. This is a unique style, whilst also creating a comfortable environment that feels more rustic and in tune with its outdoor venue. 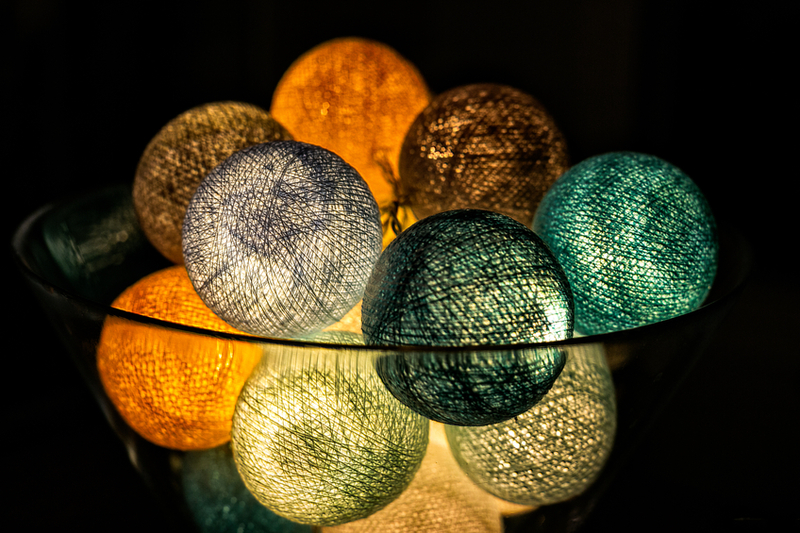 A more unusual lighting choice is also a great talking point for your guests to enjoy! Chinese lanterns are a beautiful aesthetic; they are an amazing way to light up the night sky in a flock of lanterns. Lighting that imitates this style has become very popular over recent years. They have become a style asset in many homes, but they would also make an amazing lighting option for a tent environment. It can infuse your party with the friendly mood you want to promote. 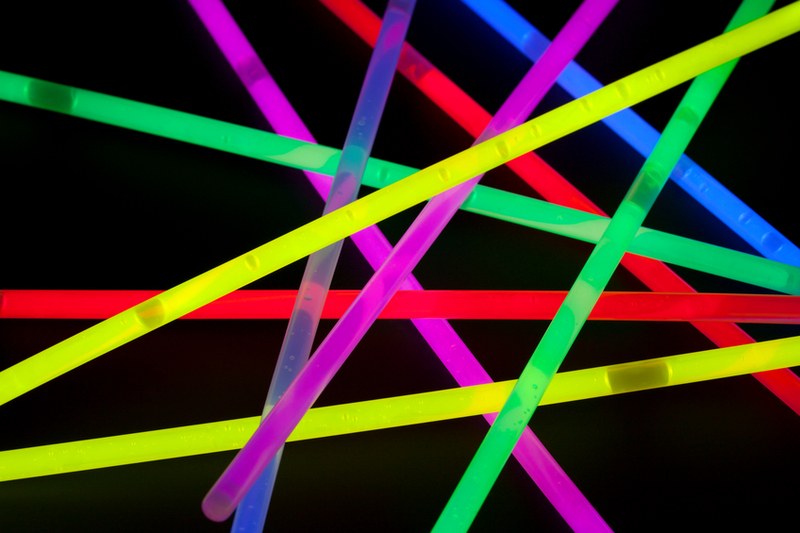 LED sticks are a perfect choice for a fun and interesting table light. They can be moved, laid out in interesting designs and even be a nice takeaway souvenir for the night if your guests wish. Teacup lights are also another option for this. Classic table lighting can be found, of course, in the candle. Candles come with an additional fire hazard and so should not be used in overabundance. Lighting that won’t burn the tent down is always preferable. Here at Monitor Lighting we want to make sure that it is an event that you and your guests will remember. If you have any questions regarding your lighting needs don’t hesitate to contact us on 01206 820212. You can also follow us on Facebook, Twitter, Google+, Vimeo and YouTube for all of our latest news and updates.